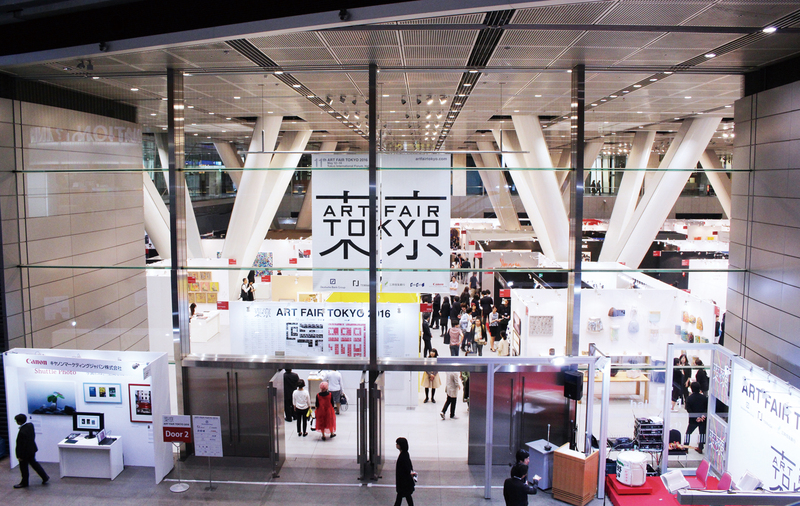 アートフェア東京 2016 / ART FAIR TOKYO 2016 | たけだ美術 Takeda Art Co.
2016.05.12 Thur. - 05.14 Sat. Date : 2016.05.12 Thur. – 05.14 Sat. 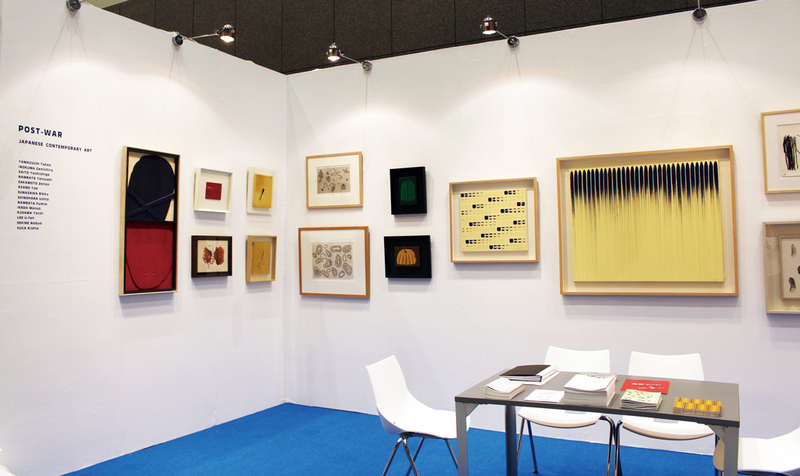 Takeda Art Co. presents the exhibition “Japanese Post War Art” at ART FAIR TOKYO 2016. 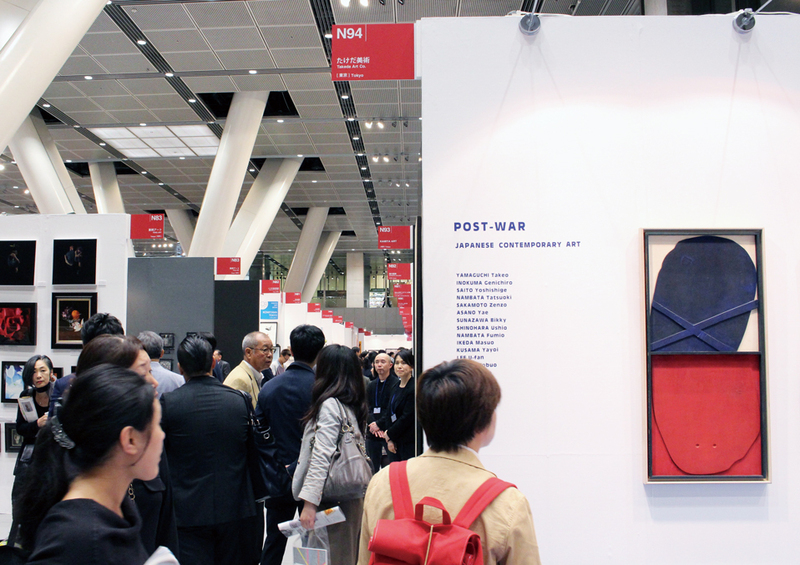 Japanese Post War Art had been developed in concert with the overseas art trend that had started with Abstract and continued to Minimal art and Conceptual art. Exceedingly many artists emerged from the movement. This exhibition provides you with a survey of the trend of Post War Art. 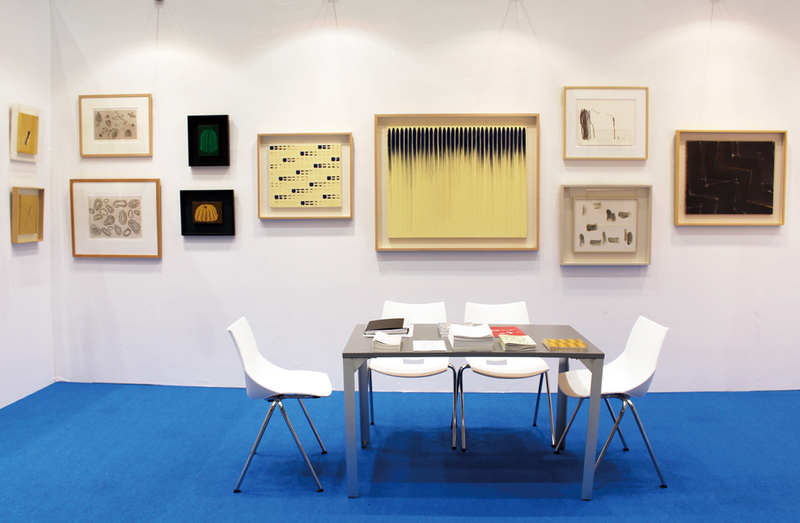 Twelve featured representative artists are as below.